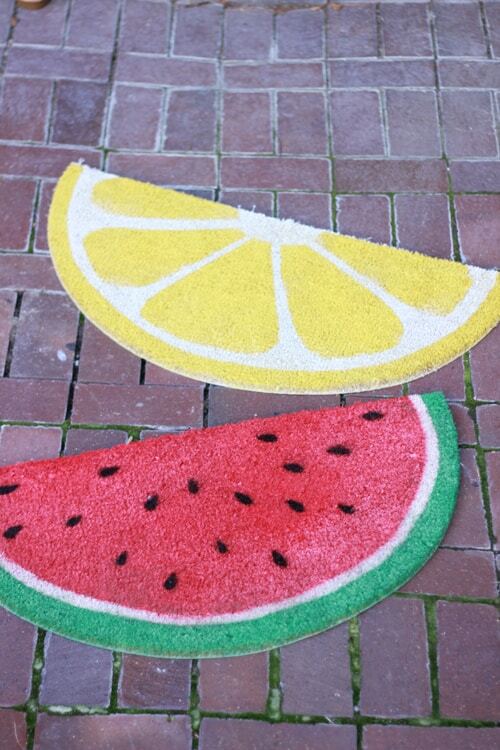 One super simple, très inexpensive way to contribute to your home’s curb appeal, is via a cute doormat. 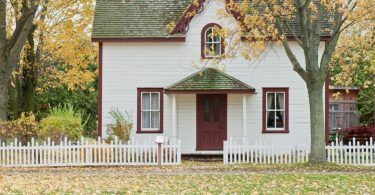 Your doormat not only serves a practical purpose on those dreaded muddy days, but it also inadvertently sets the tone for guests upon entrance to your home. 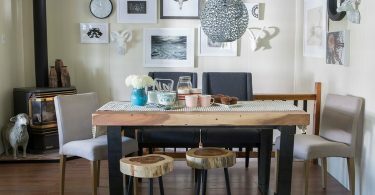 If the tone you wish to set is “creative DIY-er” keep reading for five fun, feet-worthy ideas. 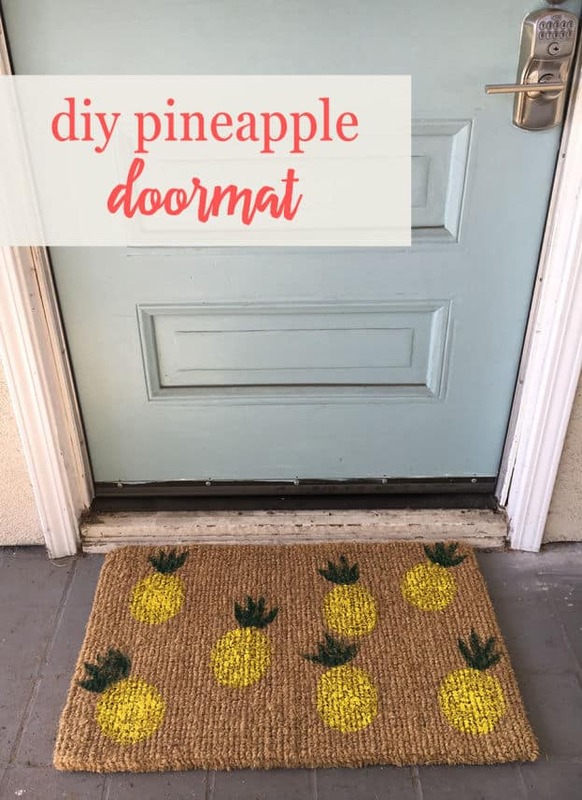 In keeping with the theme of fruit, is this totally trendy, tropically-inspired pineapple rug, courtesy of Babble. 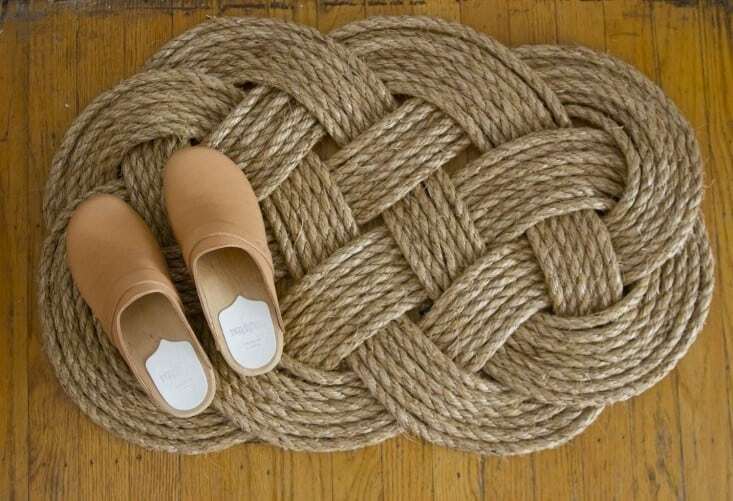 DIY this sturdy, rustic doormat and get a great forearm workout in the process! 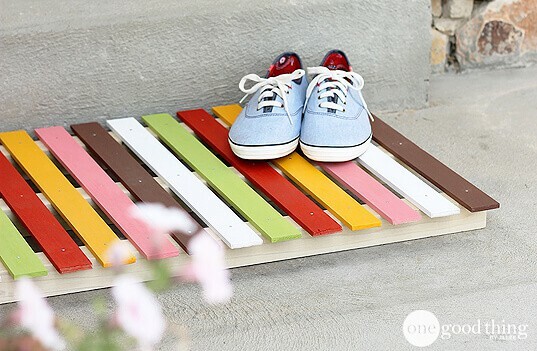 Embrace the rainbow with this sturdy wooden welcome mat, which can be made for approximately $40.00.